 Justin Villegas - Blomquist, Collins & Beever, P.C. Justin has been examining title and rendering opinions for the Firm since June of 2010. His primary responsibilities include title examination and the preparation of Original and Supplemental Drilling Title Opinions, Division Order Title Opinions, Leasehold Acquisition Opinions, and Curative and Title Updates. He regularly assists clients with curing title issues, and the preparation of curative instruments. 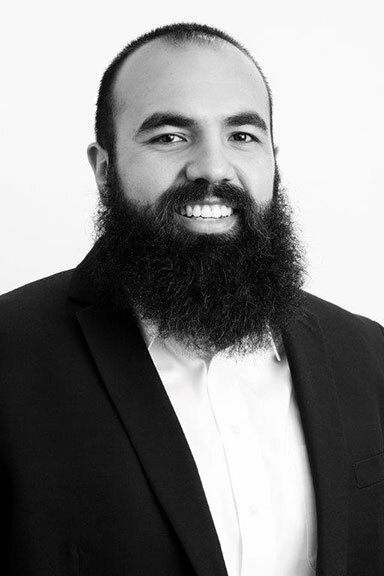 Justin is also responsible for examining New Mexico title and rendering opinions for clients with New Mexico assets. After law school, Justin worked as a field landman in the Eagle Ford Shale and was responsible for preparing mineral ownership reports, negotiating leases, generating runsheets, procuring curative materials, and conducting leasehold acquisition due diligence.